They just keep making Vette motors better. Wow - Imagine 600+ HP under the hood. The 2009 Corvette ZR1 is not only the most powerful car ever from GM, but the quickest and fastest, too! It takes only a mere 3.4 sec. 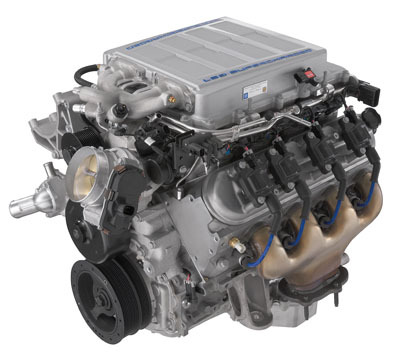 for ZR1 to reach 60 mph.You can order GMPP's fully-dressed LS9 crate engine package for your own project car. And while it shares the 6.2L displacement of other LS engines, this one is unique, with stronger block casting, stronger cylinder head castings and steel cylinder liners that are honed with a deck plate installed to maximize performance and cylinder sealing. The LS9 SC is a great choice when you want to build your own ZR1, a wild '69 Camaro or - put it in anything. The LS9 would make a 1974 Ford station cool! Designed for pre-'77 street vehicles or all off-road vehicles. Emission legal only as a replacement for '06 Corvette Z06. Crate engine does not include wiring harness, electronics, or ECM. Comes assembled with 14” Corvette Z06 168 tooth flywheel. Comes with new '06 58X reluctor wheel and camshaft sensing and is not compatible with pre-'06 ECMs. Requires aftermarket ECM for any application other than '06 Corvette Z06. 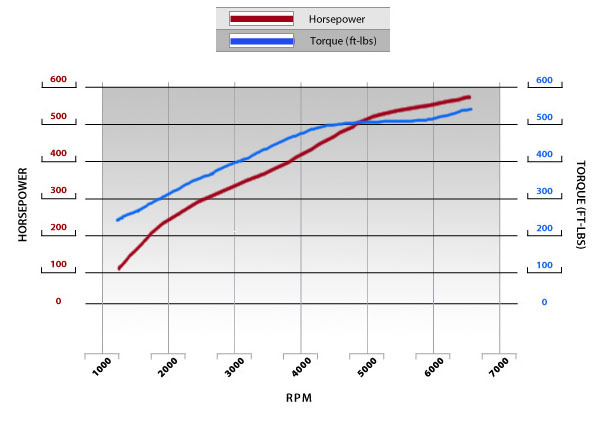 LS7 is the same size and mounts the same as previous LS series engines.